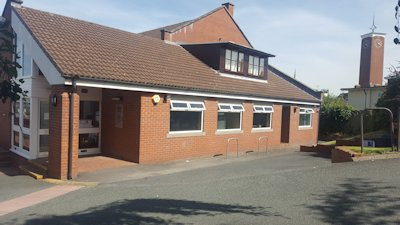 You can come into the surgery any time during opening hours and ask at reception for a new patient registration form or download from the link below and return completed to the practice. Please note: if you are aged over 18 years we do require a form of photo ID as proof of identification and also proof of address prior to registering you. All new patients are asked to book a new patient check with the Practice Nurse or Health Care Assistant at a time convenient to you. Click here to read our policy about registering at the practice.